Hello my beautiful Rosette's. You all doing well today? Something I have been completely hooked on this summer is eyeshadow. With me at the moment it's "eyeshadow here, eyeshadow there, this eyeshadow goes well with this one and this one doesn't go well with that one". You get the gist, right? I have specficially been loving the Morphe ones so I thought I'd share with you the other two palettes that I bought along side the Morphe 35T Colour Taupe palette, where you can see here (LINK). 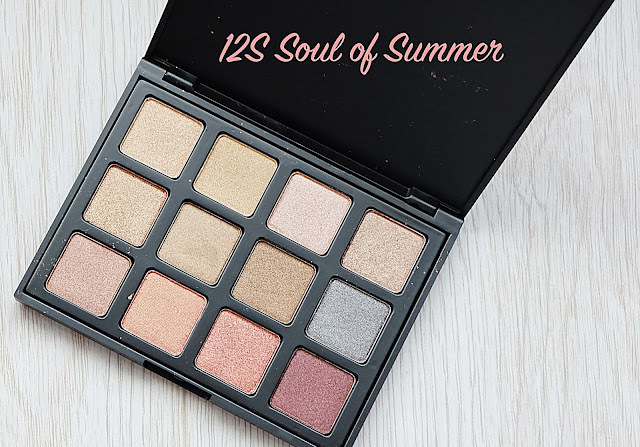 So, I decided that I wanted to get the 12NB Natural Beauty and 12S Soul of Summer palette. 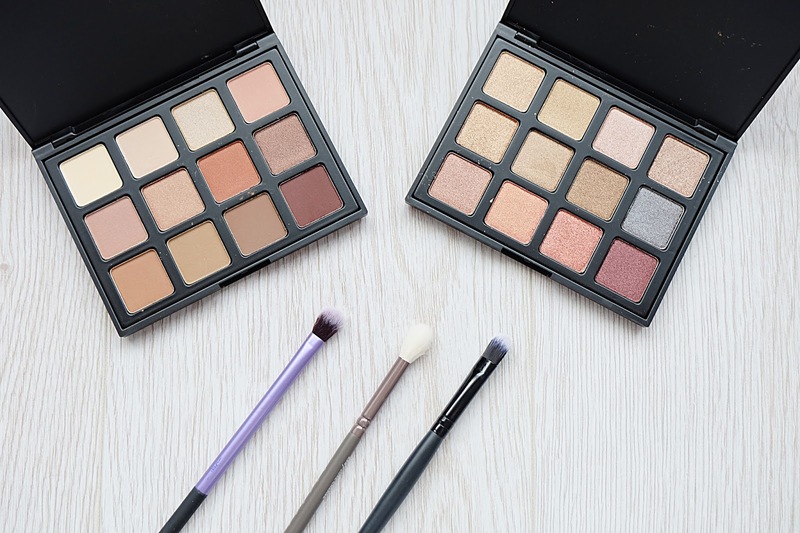 The reason behind purchasing these are due to the fact that they have the tanned summer shades that I always try to achieve but can never quite manage with some bronzer. The mixture of mattes and shimmers in one palette, I also believe is a BONUS! 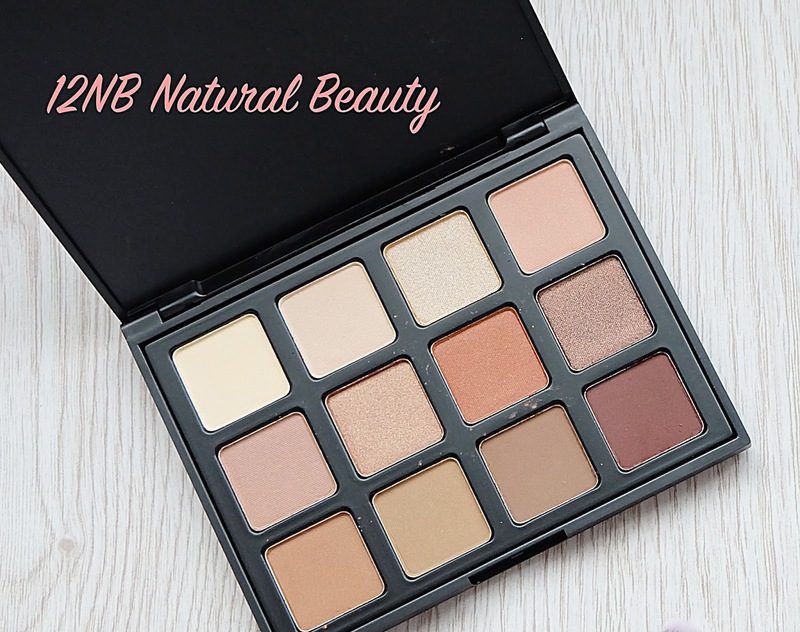 Just like the 35T pallete, the colours are so pigmented and blendable and I love using these palettes for a night out or even throughout the day to achieve a really simple look!